The upheaval of the political system during the Reformation was clearly evident and the effects are still prevalent today especially in the areas of religious freedom, money and war. Click on one of the dropdowns below to view the playlist for that topic. Click to view a list of videos in this playlist. 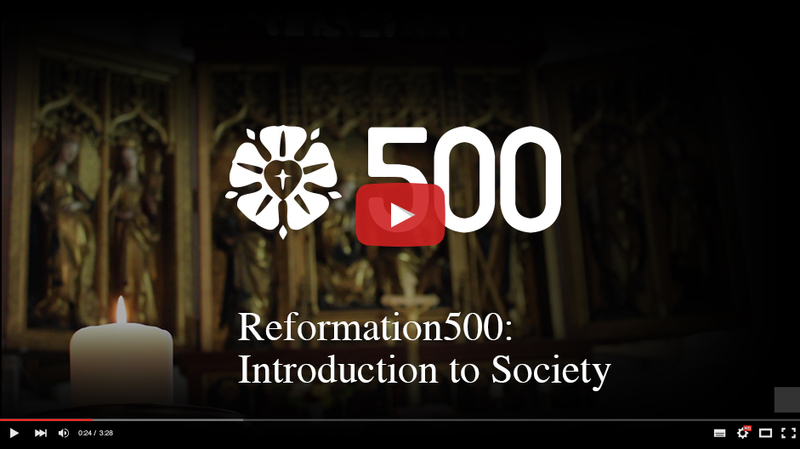 The Reformation sows the seeds for a pluralistic society, where many faiths can co-exist. The Reformation gives money a new form and purpose. Luther’s freedom of the individual conscience becomes an excuse to defy all manner of authority.